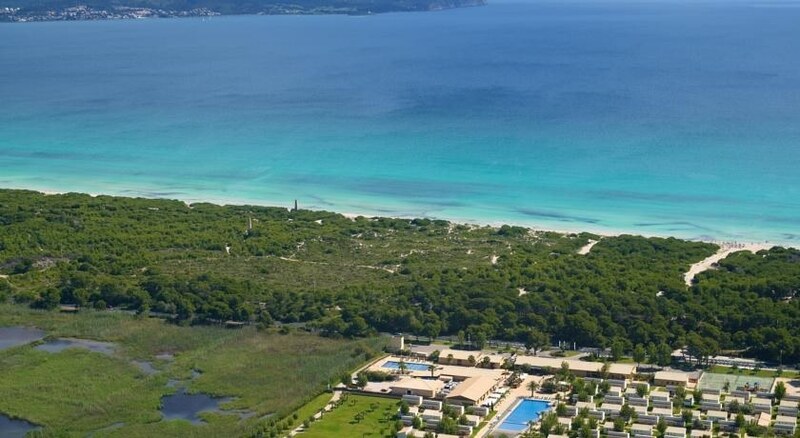 Situated in the north coast of Mallorca in the middle of the nature park Sâ? 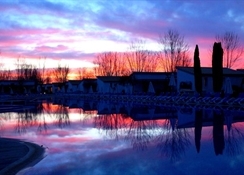 ?Albufera, the Valentin Playa de Muro Hotel allows you to admire a spectacle of unmatched beauty. Just 250m from the Caâ? ?n Picafort beach with its crystal clear waters and white sand, and 500m from the centre of Albufera, this property is perfectly placed for remarkable holidays. 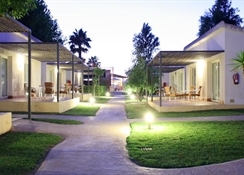 The Valentin Playa de Muro hotel provides guests amenities and services such as a garden area, a swimming pool, a multipurpose field for tennis, football, and volleyball, and for the young guests there is an animation programme, playground, and miniclub. There is something for everyone at the Valentin Playa de Muro. 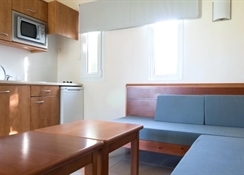 The 130 bungalows all have a spacious terrace, a kitchenette, a fully equipped bathroom, air condition, and satellite TV just to name a few of the amenities provided for all guests at the Valentin Playa de Muro.